The Russian Armed Forces have authorized for service the newest early warning radar-carrying helicopter Ka-35, a source in the defense-industrial complex has told TASS. "The Ka-35 has passed all tests and has been authorized for service," the source said. 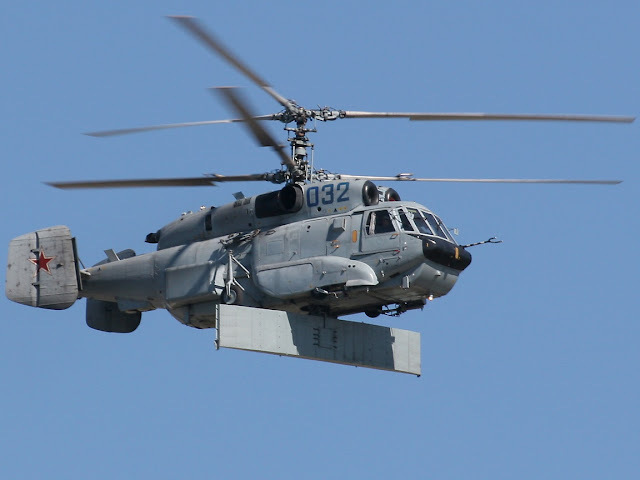 The source recalled the previous generation helicopter Ka-31, developed for performing early warning functions.